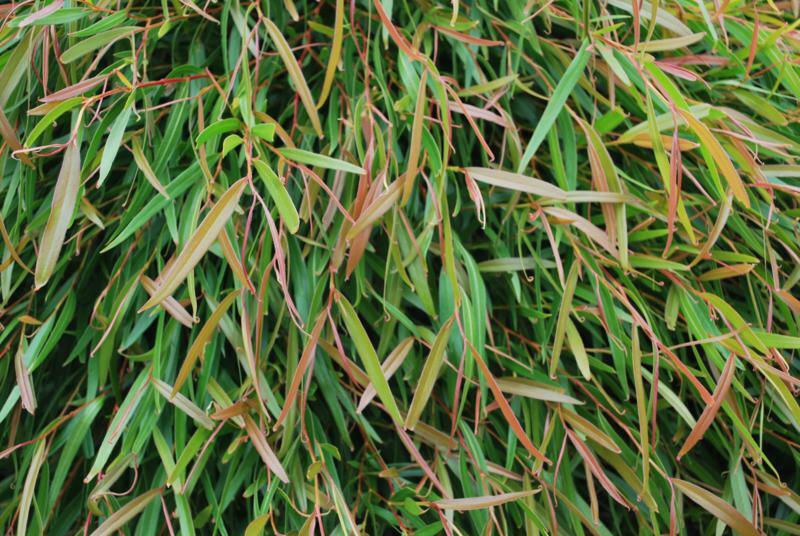 Here’s a plant with style for first-line coastal positions. Copper Wave is low, spreading and mounding and will stand up to the strongest salt-laden winds. It’ll also protect the roots of nearby plants from drying winds. 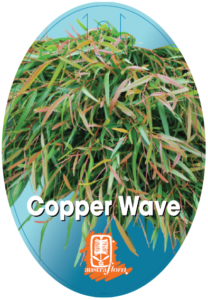 When the gales are howling and the waves rolling in, Copper Wave, with its beautiful new coppery growth, will crouch beside pathways and along driveways defying all the elements. It’s just as happy in inland gardens in areas of light frost, and is a designer’s dream for broadscale landscapes.